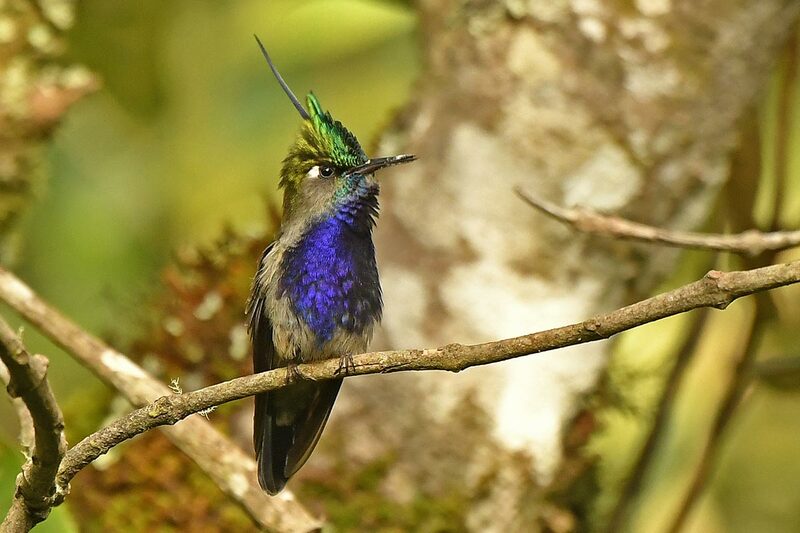 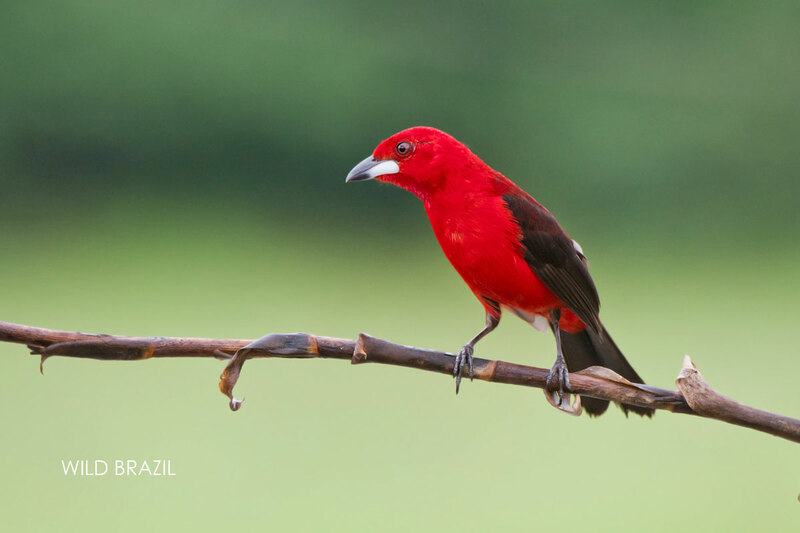 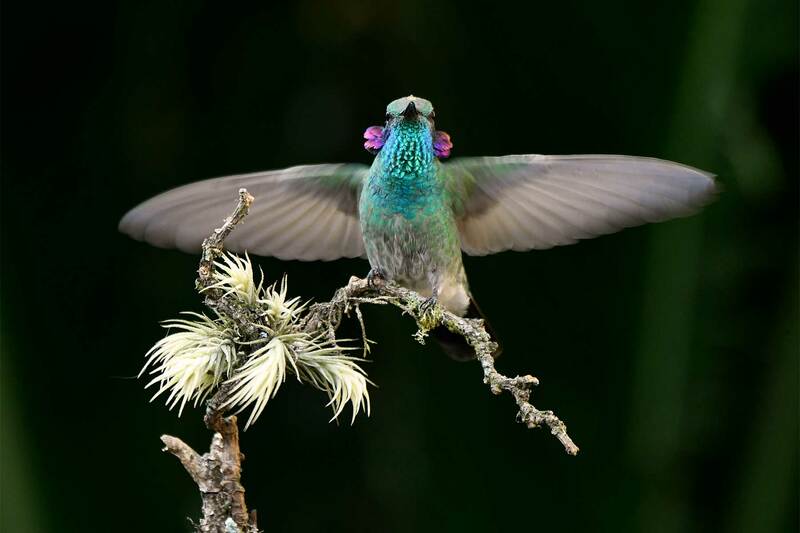 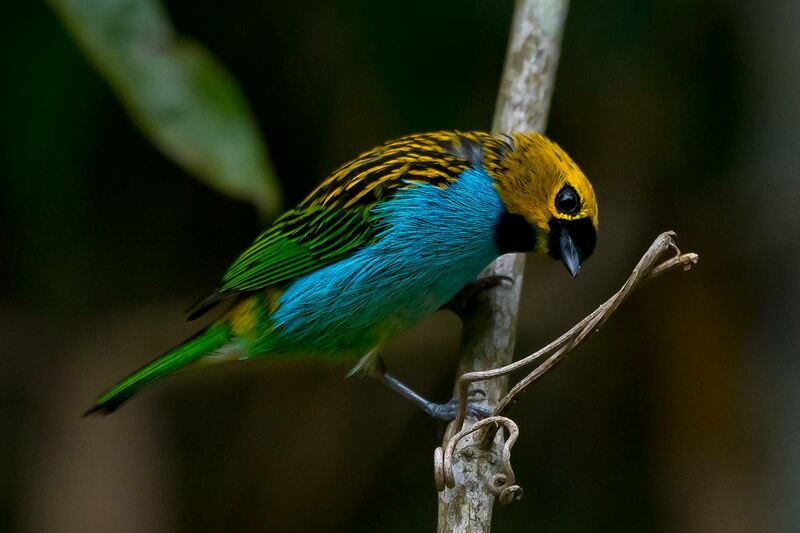 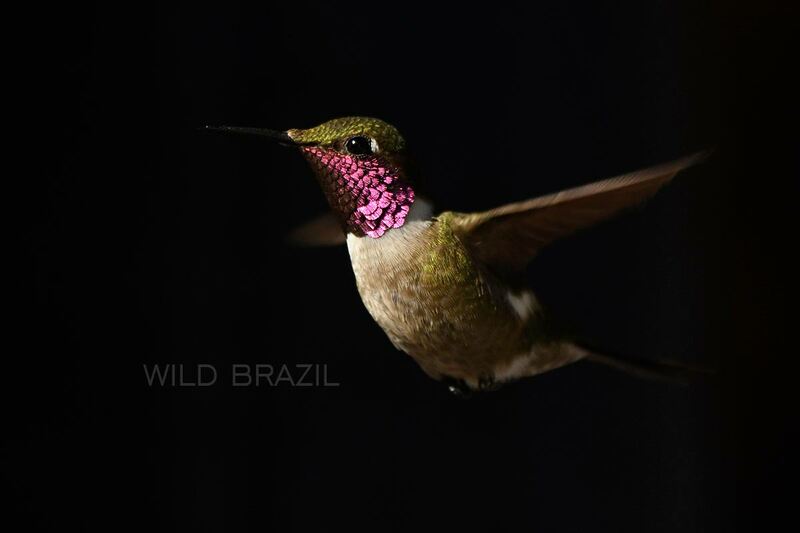 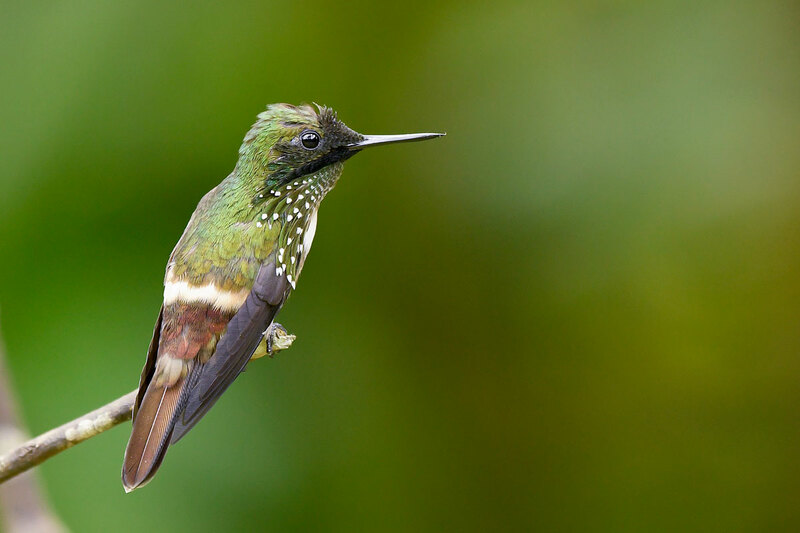 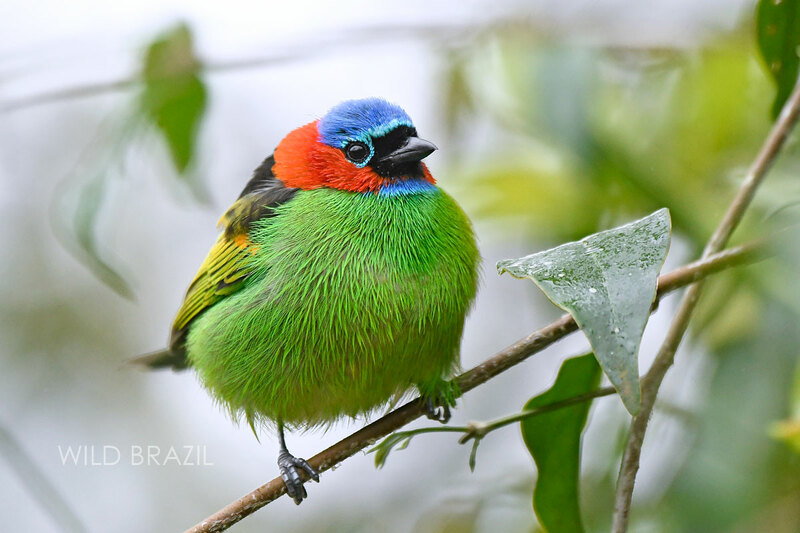 This 7 days birding tour focuses in observation and photography of hummingbirds and tanagers of the Atlantic Forest of the Sao Paulo Brazilian State. 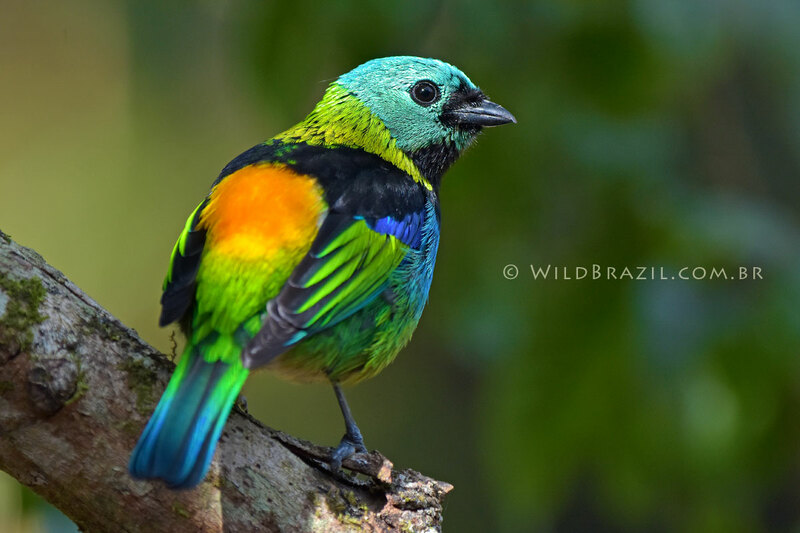 The tour offers the chance to see also other colorful birds such as toucans, parakeets, trogons, woodpeckers and others. 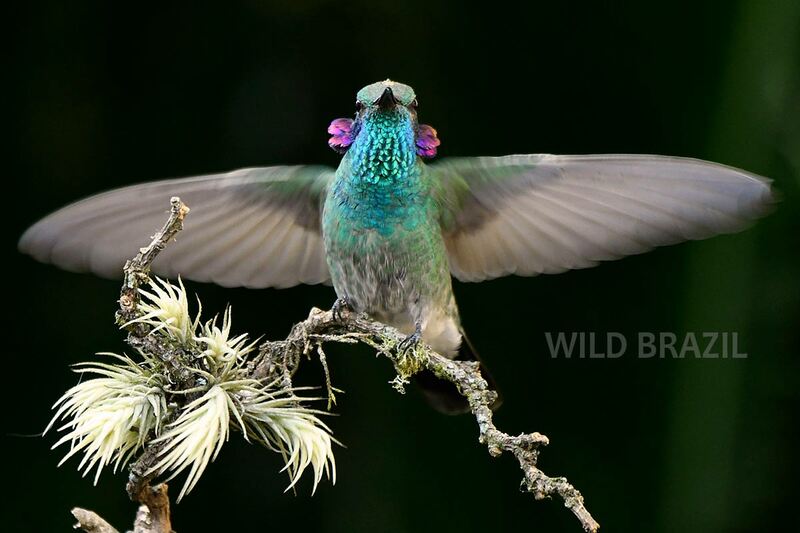 We will explore three different locations in order to maximize the photographic opportunities. 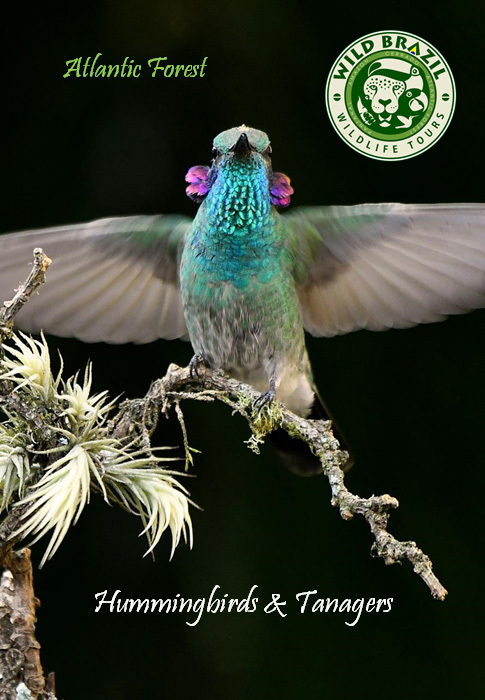 The brochure contains maps, pictures, detailled itinerary and rates.